dedicated to your independence as you are. Our clients receive individualized care plans designed to meet their specific needs. Plus we utilize flexible service schedules to make sure you have complete control. Get the services you need when you need them! Maintaining a house is a point of pride for many homeowners and renters alike. We won’t let your home fall into disrepair as we make sure the laundry, mopping and dusting get done. Maybe the oven needs to be cleaned or your winter clothes need to be stored. Leave the chores to us and we’ll leave the supervision to you. Sometimes, keeping up with your medications is tough whether you have one or multiple prescriptions. We’ll remind you to take your medications at the appropriate times just in case. Everyone needs a break sometimes – whether to run errands or just to clear their heads. 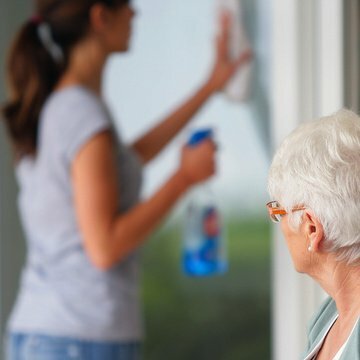 We’ll ensure that your loved one is cared for and your house chores completed while you take that break you need and deserve! 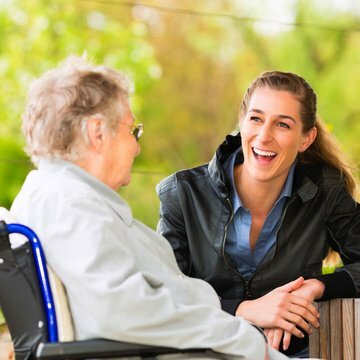 To start your home care services, you’ll just give us a call. We’ll make an appointment for one of our community care specialists to visit with you and help you determine your needs. Next, we’ll sit down with you and your health support team and develop a personalized care plan that addresses all of your needs and concerns. While we will not set up automatic payments without your permission, we do require a credit card when you sign-on for the program. We will send you a monthly invoice prior to any payment due dates so you can review charges in advance. 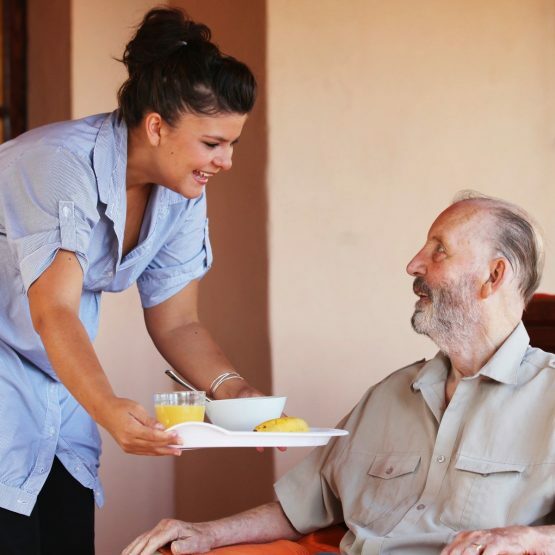 Are you interested in FSL Home Care Services in the Phoenix metropolitan area? any of your questions about our services.